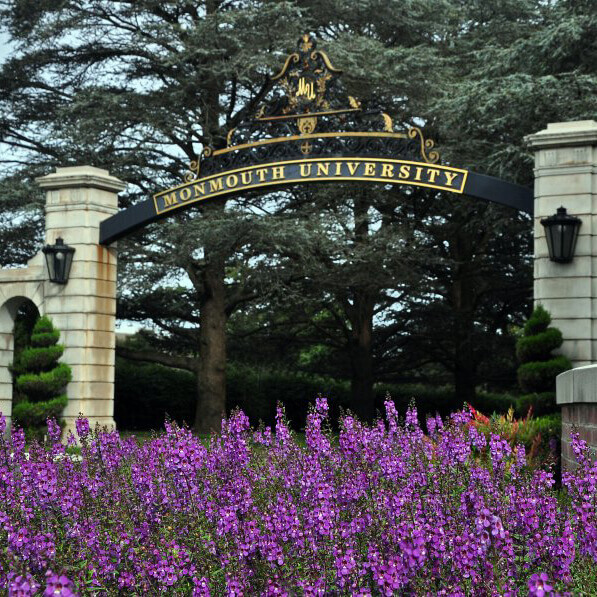 Monmouth University’s English as a Second Language (ESL) endorsements help you enhance your education and marketability through rich fieldwork and clinical experiences. Courses are taught by our distinguished faculty in online and hybrid formats. You may also choose to apply credits in our ESL endorsement program toward our full 30-credit Master in Education. After completing the 18-credit ESL or TESOL endorsement, a student can add four classes, or 12 credits, to fulfill the MEd degree requirement. Those classes are: EDL 536 – Curriculum and Design; ED 586 – Bilingual Education; EDL 525 – Multicultural Assessment; and EDL 515 – Advanced Literacy Instruction. Monmouth offers three endorsements and one certificate to enhance your education in various aspects of English as a Second Language. 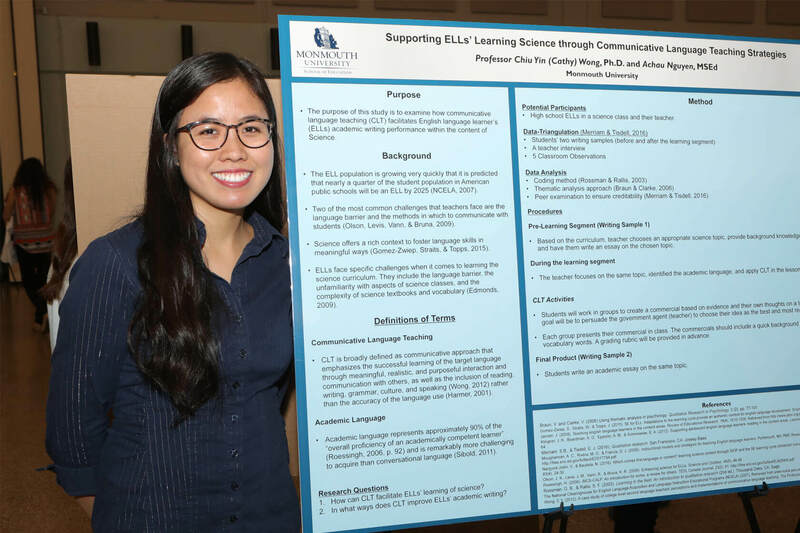 The ESL 18-credit endorsement program is designed for both the students who apply directly to MAT programs at Monmouth University and certified teaching practitioners who intend to seek such an endorsement as a stand-alone program. 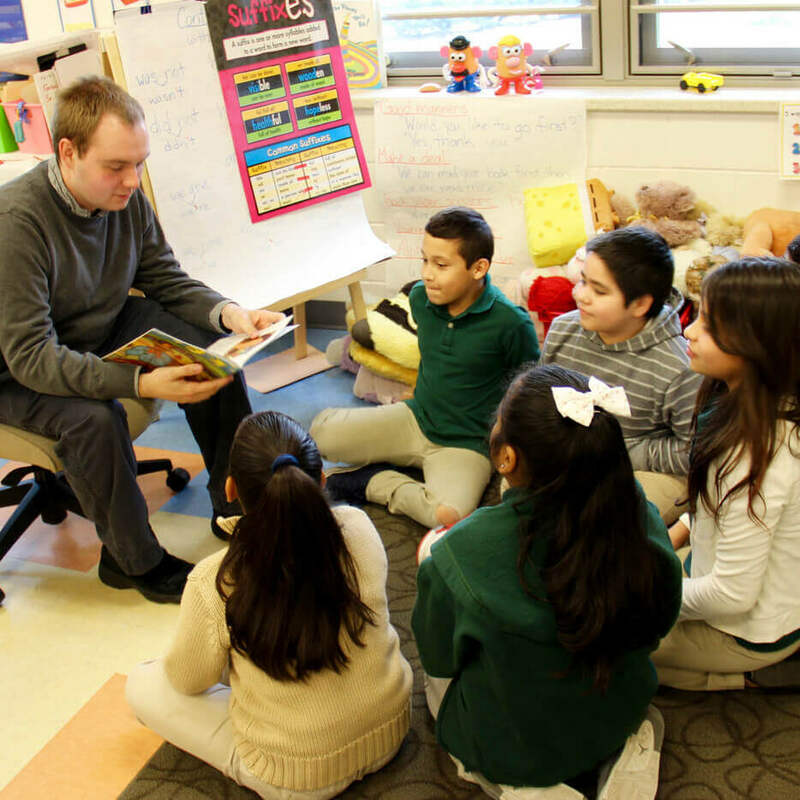 The program prepares teachers for both school or community-based ESL programs and K-12 classrooms with mainstreamed ESL students, and addresses both the NJ State requirement for ESL endorsement and the TESOL/NCATE Program Standards. To earn this endorsement, you must be a certified teacher or hold a NJ Certificate of Eligibility (CE) ESL, and be employed in an ESL position requiring certification. The TESOL certificate program is an 18-credit certification program designed for non-certified teachers, including international students who are interested in teaching ESL in a non-traditional ESL setting or overseas. The Bilingual/Bicultural endorsement program intends to address the NJ State requirement for bilingual/bicultural endorsement. The five domains (linguistics, language acquisition, developing literacy skills for the second language learner, methods of teaching content in bilingual education, and theory and practice of teaching bilingual education) required by the NJ State will be addressed in a manner that utilizes collaborative effort from the expertise of different schools and departments. After completion of coursework, students must then pass the Oral Proficiency Interview and the Writing Proficiency Test in English and a foreign language. 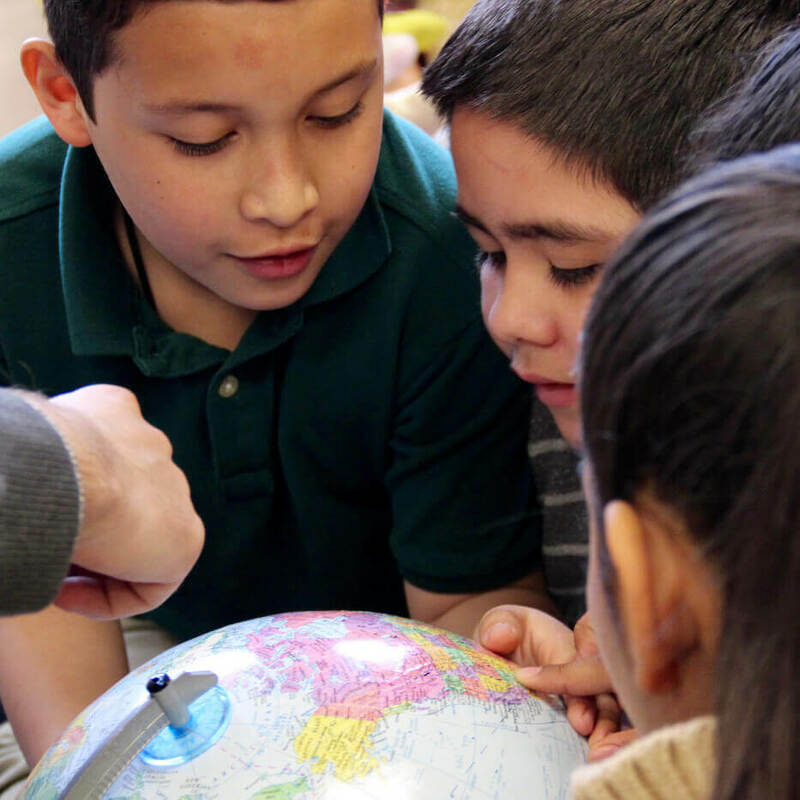 An addition of one course focusing on theory and practice of teaching bilingual education to the existing ESL endorsement program will fulfill the state requirement and allow students to obtain both the ESL and Bilingual/Bicultural endorsements. The Chinese subject endorsement is a 24-credit non-degree program that leads to the New Jersey Teacher of Chinese Certificate of Eligibility with Advanced Standing (CEAS). It is for candidates with a bachelor’s degree who possess 30 credits or more in the Chinese language and culture. 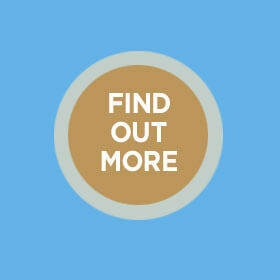 The program may be completed within 8 to 12 months for full-time students or longer period for part-time students. Designed for certified teachers and experienced education practitioners, our 30-credit program has a flexible, innovative curriculum allowing you to explore and develop content knowledge as well as research and teaching methods. The program is perfect for others – including international students planning to teach in non-traditional ESL settings or overseas. This program also builds upon endorsements leading to certification in specialized areas such as ESL. Since the MEd degree requires 30 credits for completion, you’ll need only a few classes to earn your master’s after completing an endorsement. 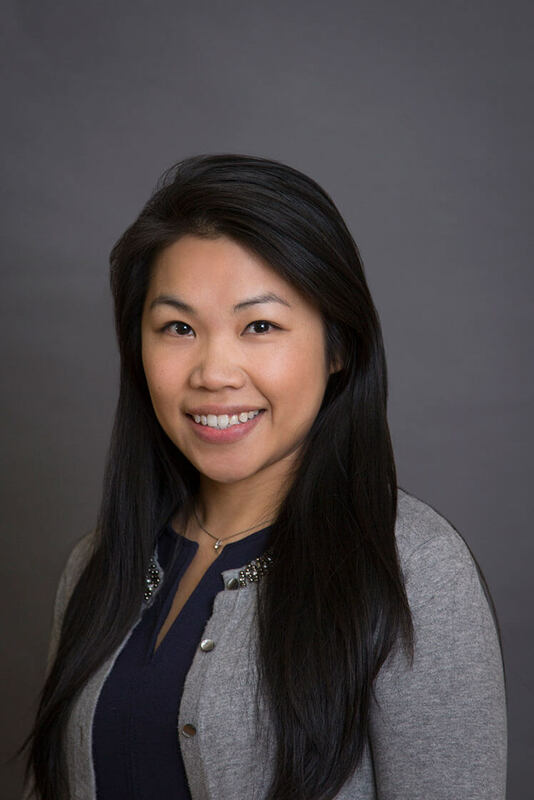 Dr. Cathy Wong (Ph.D) has many years of experience teaching English as a Second Language (ESL) both overseas and in the United States. Her enthusiasm and passion in teaching make her courses enjoyable to students. She also advocates for having fun while learning. 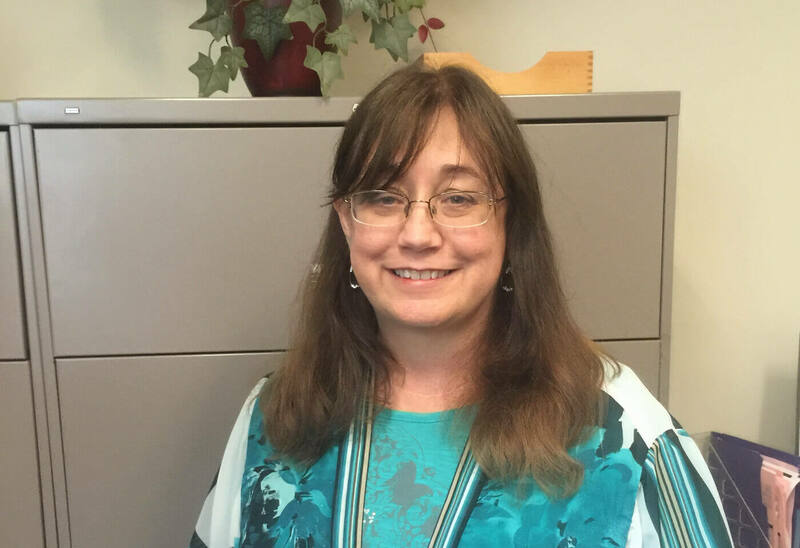 Her research interests include Communicative Language Teaching, ESL Teachers' Perceptions, and Integration of Content and Language. 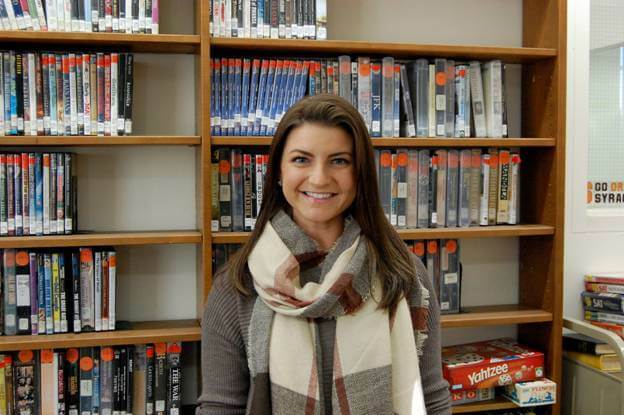 She recently published an article on developing academic literacy for English Language Learners through effective instruction in an academic journal. Dr. Linda Arnold (Ph.D) taught mathematics to high school English Language Learners (ELLs) for many years in Arizona prior to becoming a professor. She has published research on ELLs in academic journals, and has spoken at national conferences on the subject. 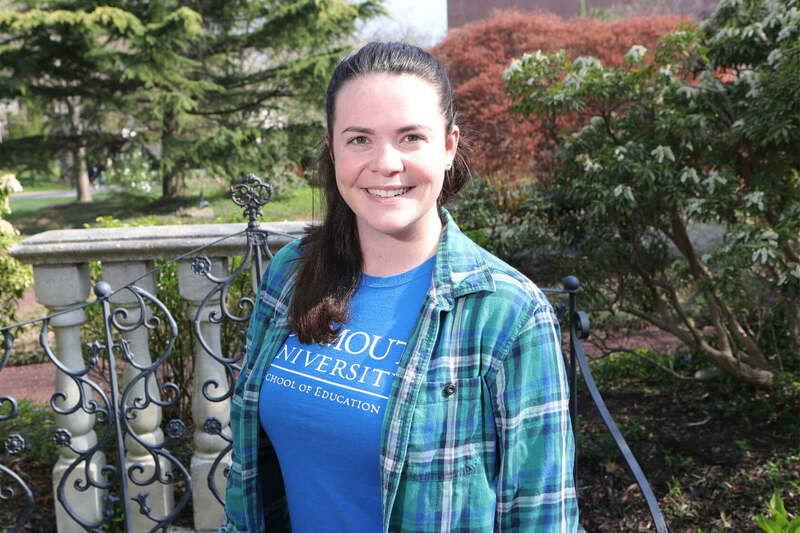 One of her recent presentations given at a national conference was titled "Working with English Language Learners in the Mathematics Classroom." She is interested in helping preservice teachers learn to work with ELLs in content area classrooms. Hold a Certificate of Eligibility with Advanced Standing (CEAS), provisional, or standard NJ instructional certificate. If applicant is not a certified teacher, the applicant must hold an NJ Certificate of Eligibility (CE) ESL and be employed in an ESL position requiring certification. Note: May be pursued by those enrolled in Monmouth University’s Initial Teaching Certification Program (MAT), or as a stand alone endorsement, or within the MEd program. Certificate of Eligibility with Advanced Standing, or a Standard NJ instructional certificate, or a Certificate of Eligibility with a teaching position in an ESL/Bilingual setting. A passing score for nationally recognized text of oral and written proficiency in both English and the target language. The completion of the following course requirement as an added part of an initial certification program: Language and Linguistics: ED536 (3.0 credits), Theories and Practice of ESL Instruction I: ED583 (3.0 credits), Theories and Practice of ESL Instruction II: ED584 (3.0 credits), Bilingual Education: Theories and Practices: ED586 (3.0 credits). A minimum of 30 credits in Chinese, which may include the art, culture, economics, history, and/or literature of China.